God’s Word is powerful! It’s our greatest weapon in the spiritual battle of this life. So, here’s a tool to help get His TRUTH in your daily! Make yourself a SOAP box! What’s a SOAP box? 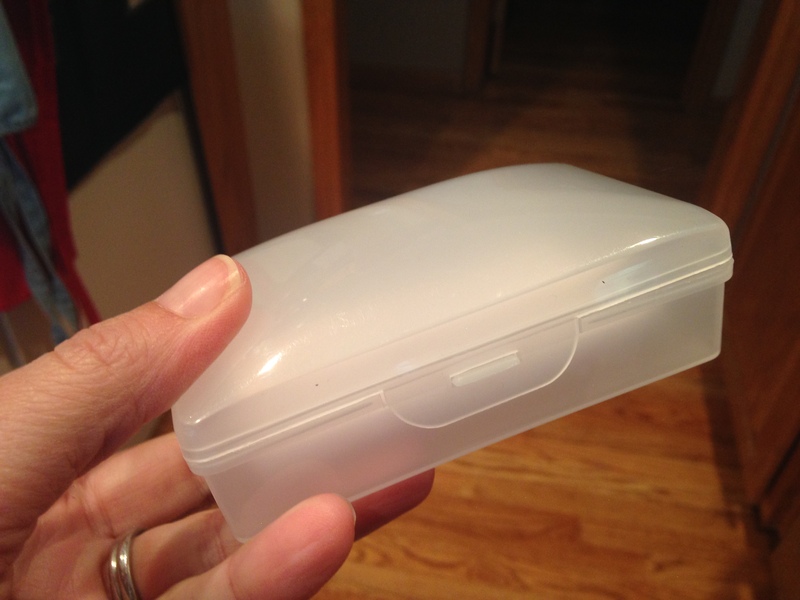 A SOAP box is a little box filled with Scriptures of TRUTH that you can toss in your purse, briefcase, computer bag, or car and take out with you into your crazy life! We have boxes like this available for a $5 donation to our ministry. 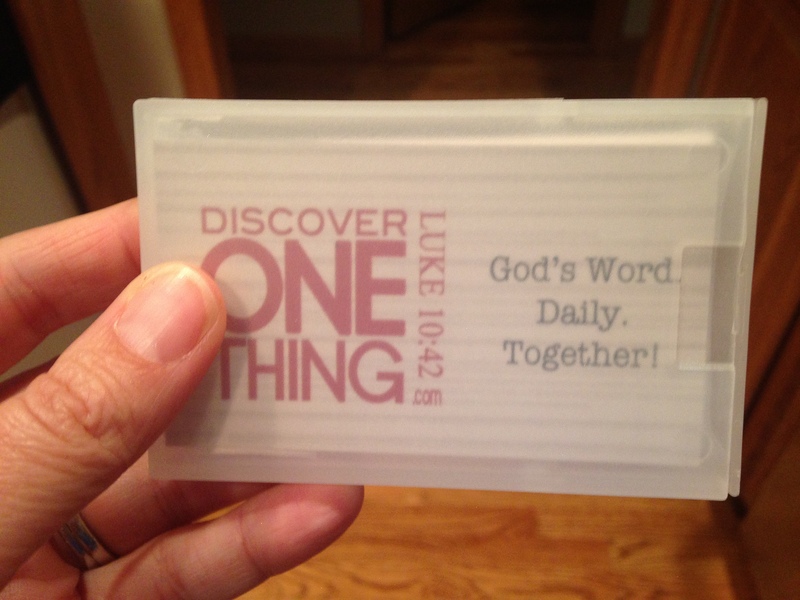 Email DiscoverOneThing@gmail.com to get yours! 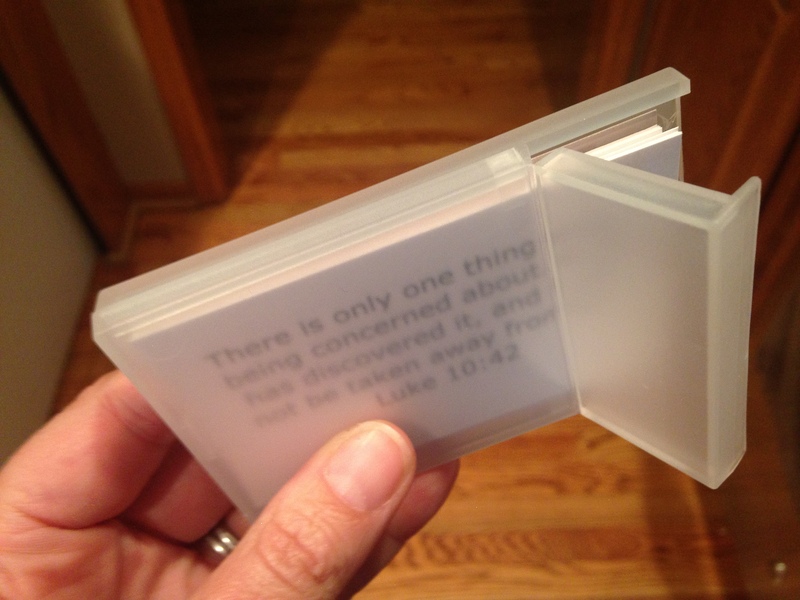 Your box will be preloaded with 20 Scripture cards. You could mat them on colored cardstock if you like, or leave them plain (and fit more in your box!). You could also head to Target or WalMart or someplace like that and buy a soapbox. 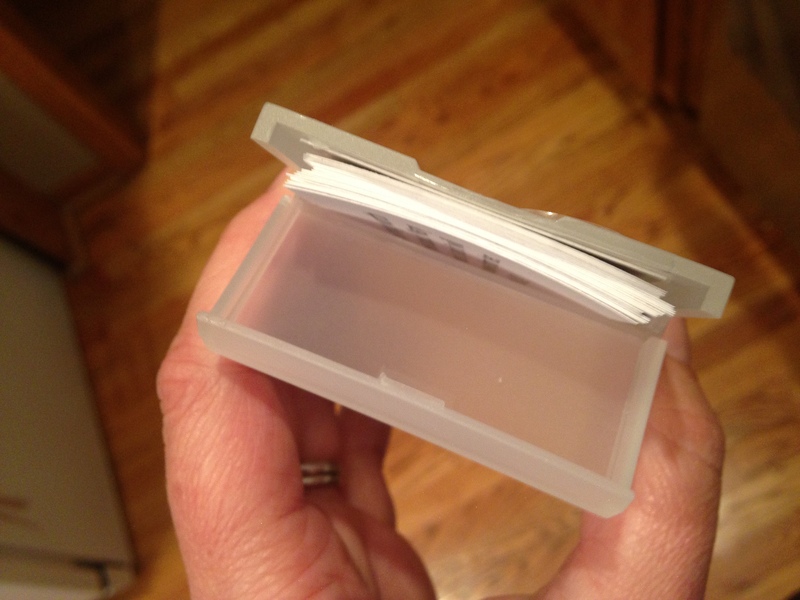 A soapbox is the perfect size for a stack of business cards. Then, fill it up with truth and use those nuggets of truth to saturate and transform your thoughts! Stick them up in your car, your kitchen, your computer monitor…wherever you will see them to refocus your thoughts to truth. Waiting for kids to come out of school? Memorize a verse! Waiting for kids at practice? Memorize a verse! Busy, stressful day at work? Slip a card in your pocket and look at it throughout the day. 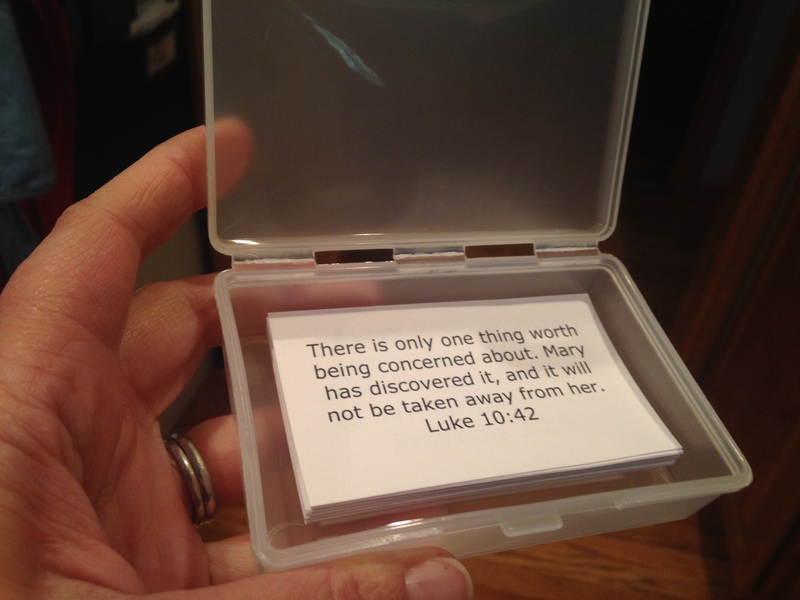 Use these templates to print your very own set of Scripture cards. These are formatted on a business card template (10 per sheet). You can purchase business cards pre-cut OR just use cardstock and cut yourself. If using cardstock, print the page, cut 3/4″ margin off the sides of the page and cut 1/2″ margin off the top and bottom. Then cut into business card size, 2″ x 3.5″.